...long for a closeness to your God? ...yearn for silence and solitude? 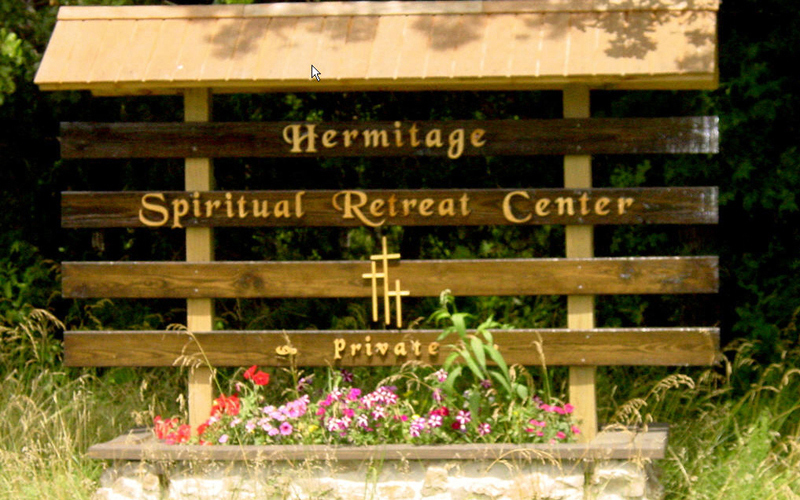 The Hermitage Spiritual Retreat Center provides ecumenical Christian hospitality, inviting reverence for God, all people, and the natural environment. Persons of all faith traditions and all persons seeking spiritual renewal are welcome. 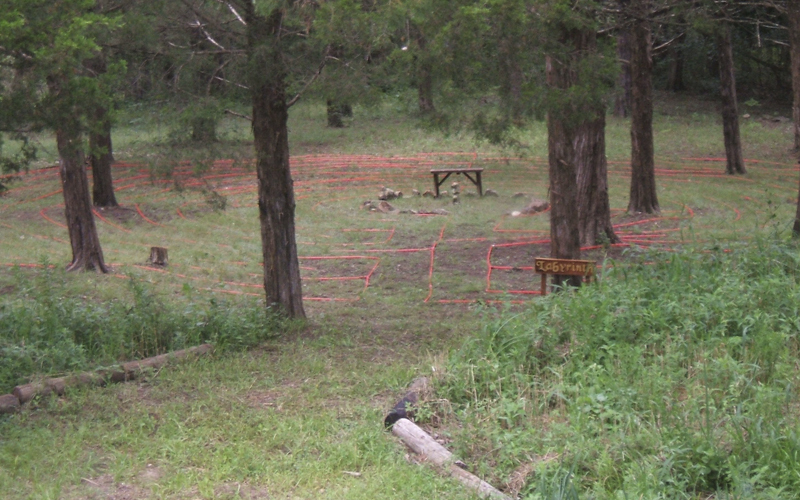 We are nestled in fourteen-acres of forest on the shore of Lake Pomme de Terre, in the Ozark foothills of south-central Missouri — inviting many experiences, including meditation along a ¼-mile Stations of the Cross trail and within a Labyrinth. Our mission is to provide short-term opportunities for sacred time, space and resources to facilitate silence, prayer, solitude, restoration and renewal. Immersed in the sights and sounds of nature, away from the distractions of telephone, radio, television and the Internet, it is our hope that you will find peace and spiritual renewal through such opportunities as solitude, silence, reading, prayer, journaling, contemplation, hiking, nature, worship, art, and music. Three facilities are available. Our Retreat Center, heated and air conditioned, has two levels, each with a living area, kitchen, bathroom, two bedrooms, and a porch facing the lake. Our Rustic Hermitage is secluded in a wooded ravine. Our Log-Cabin Hermitage provides a spiritual opportunity, without electricity or running water, for the more adventuresome retreatant. There is a chapel on the grounds available for retreatants' use. While our facilities are primarily intended for personal retreats by individuals or couples, small group retreats are possible. 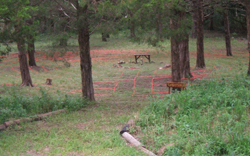 There is no charge for the use of our retreat facilities, however our ministry depends on tax-deductible donations. 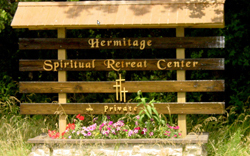 The Hermitage Spiritual Retreat Center is a not-for-profit corporation governed by an international board of directors of many Christian traditions, committed to the interfacing of spirituality and social justice.